The fifty-seventh session of the Commission on the Status of Women took place at United Nations Headquarters in New York from 4 to 15 March 2013. The National Alliance of Women’s Organisations (UK), NAWO, is an umbrella for women’s organisations – service, campaigning and lobbying, networks, single or multi-issue, working in local, regional, national and international arenas. 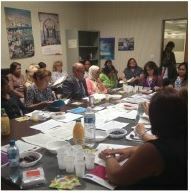 All members of the Alliance must subscribe to CEDAW and the Beijing Platform for Action; these international instruments hold groups together (faith groups for example) that might otherwise disagree. All in NAWO seek gender equality and women’s access to their human rights globally as well as at home. 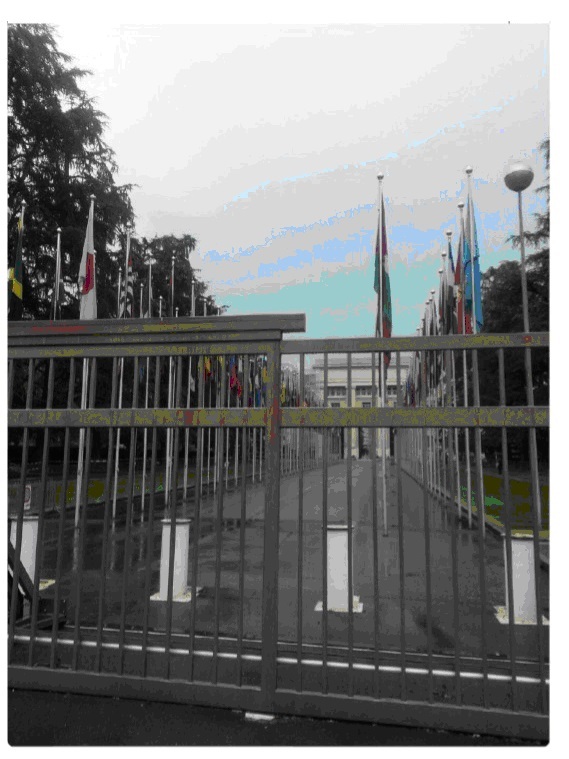 With violence against women in all its forms evident and pervasive throughout the world cruelly preventing women and girls – including infants and very young girls – from accessing their human rights and leading reasonable lives, NAWO believes that the two-week session of CSW, valuable as it is, and hopeful as we are of a successful outcome, to be insufficient. 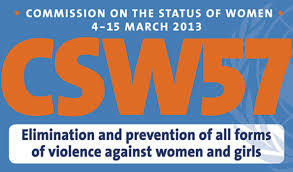 NAWO held a number of successful side events at CSW 57; read on below for all the details. ‘Hate Crime’. Violence Against Women and Girls with Disabilities. Gendered People: Gendered Acts. Jane’s Experience.